 The Waimate Event Centre is a council-owned facility offering a wide range of activities for residents and visitors. It's set up for wall climbing, netball, basketball, tennis, squash, indoor bowls, table tennis, in-line skating, and badminton. It is also home to the Waimate Gym. The Waimate Event Centre provides the community with a multipurpose facility to support a variety of activities such as social and community services, cultural, sporting, educational and recreational, and private or corporate functions. Contact the Event Centre for information on availability of activities and we will try to meet your needs. Please note that the centre is staffed by the Waimate Information Centre Monday – Friday between 9am and 5pm and most activities are still available. The centre is available for hire outside of opening hours by arrangement. The duty supervisor, Peter Vendetti, is available for evening and weekend sessions. P. 03 689 0000 after hours. Mix up the kids’ holiday outings by booking them into the school holiday programme at the Waimate Events Centre. In the first terms holidays 2019 they can try out skating to music, wall climbing and indoor soccer. Be sure to check what’s on offer each school holidays. Download a copy of the latest school holiday program here. Children under the age of 15 years are very welcome but must be accompanied by an adult when visiting and enjoying the wide range of activities at the Waimate Event Centre. Crèche facilities are not available at the Event Centre. It is advisable that all wall climbing sessions are pre-arranged to ensure supervision is available to meet your requirements. Payment by cash or eftpos only - no credit. Approved climbers may climb unsupervised with their own approved belay partner. Approved participants must be pre-registered with the Centre’s duty supervisor. Non-approved climbers or belay partners must be supervised. Supervision is available by prior arrangement. If supervision is required a 15 minute period for getting on harnesses and listening to a safety briefing is included in the first hour. Climbers under the age of 15 must be accompanied by a parent, guardian, teacher, leader or appointed adult during the session. An Acceptance of Risk form must be signed prior to climbing for climbers 18 years and under by a parent or guardian. Please contact the duty supervisor for details. Children $7.00 (under 15 years), Adult $11.50, Family Pass (2 adults, 2 children) $30.00. A minimum session booking of one hour is required. If supervision is required a 15 minute period for getting on harnesses and listening to a safety briefing is included in the first hour. Group Session (up to 20 people) - $50.00 per hour plus supervision fee if required. Hirers’ own skates must be approved for indoor use by the Duty Supervisor. The area available for casual skating hire at any time will be dependent on availability. The Waimate Gym is a modern fitness centre catering for individual training. A wide range of equipment for both cardiovascular and strength training is available, from treadmills and cross-trainers, to multigym stations and free weights. The gym occupies a purpose-built space in the Waimate Events Centre and offers 24/7 access for members, who include those new to exercise as well as the very fit. It operates on a not-for-profit basis and is managed by volunteers from local charity, Waimate Health Developments. Fees are kept to a minimum and concessions are available for high school students and the over-70s. The membership is friendly and help is always available. Join us and get fit.